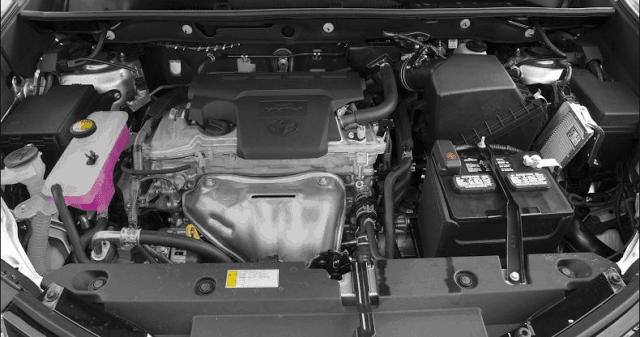 The Toyota Rush is a compact SUV that is on sale in many markets globally. 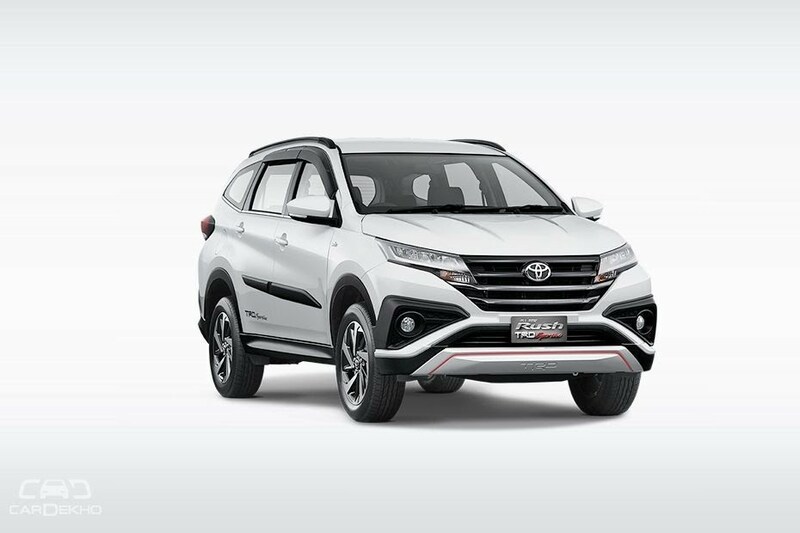 While Toyota Kirloskar Motor has so far denied having any plans of launching the Rush in India, speculations have been abounding that this compact SUV could be very headed to our shores. 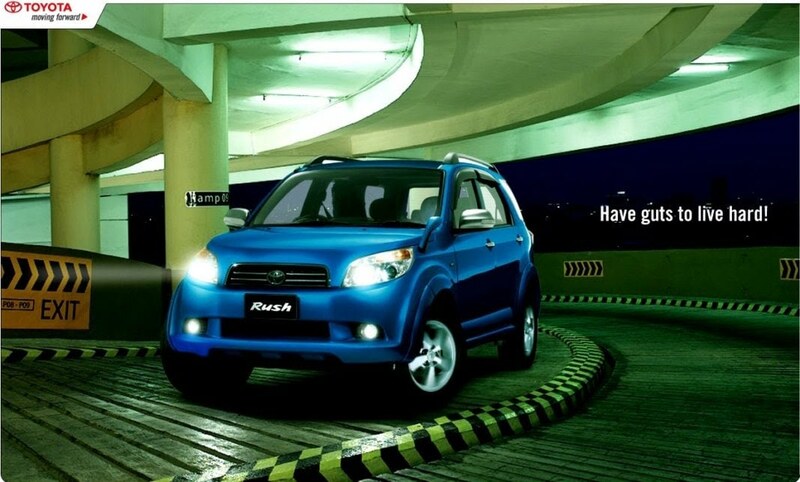 The Rush is currently available in Indonesia and Malaysia with a 1.5-litre, four cylinder, petrol engine. 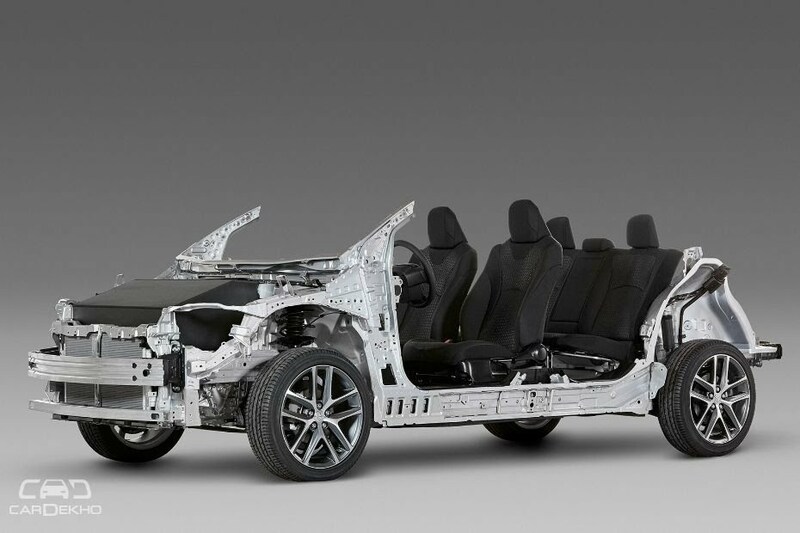 Various reports suggest TKM could shoehorn an oil burner into the engine bay of this compact SUV and launch it here. If and when this happens, the Toyota Rush will have a starting price of around Rs 8 lakh and it will go on to rival the likes of Hyundai Creta and Renault Duster. Read on for all the available information on Toyota Rush India Launch Date, Price, Specifications, Mileage, etc. Regulars here would remember we were among the first to report about a Rush test mile that was spotted testing on Indian roads. We’re still not sure if the Rush test mule seen earlier was being tested to evaluate its prospects in Indian conditions. However, it would make complete sense to launch a smaller-than-Fortuner SUV in a SUV-hungry market of ours. Toyota Kirloskar Motor is yet to confirm plans of launching the Rush in India. There are speculations that hint at an early-2018 launch date, but we would take them with a pinch of salt. You can safely watch this space for latest news updates on Toyota Rush India launch date. The Toyota Rush, once it lands on our shores, will go on to rival the likes of Hyundai Creta. Hence, we expect it to have a starting price of Rs 8 lakh. The top model could cost roughly Rs 12 lakh. Currently, the Rush is on sale in Indonesia with a 1.5-litre, 4-cylinder Petrol engine that benefits from Variable Valve Timing with Intelligence (VVT-i) technology. This engine outputs 107.5 BHP of max. power and 141 Nm of peak torque. Transmission duties are courtesy of 5-speed Manual and 4-speed Automatic gearboxes. The Rush could come to us with this Petrol mill. Nice entry right here for a Toyota vehicle. Keep it up! And hey, let’s follow, and share each other to grow together. Thanks! Hi, thanks for asking. We at Milyin are creating a great platform, where people can present there views by signing up on our platform. We work for long term growth and benefit. Please follow us only if you like our content, and not for fake followers. and we would also appreciate (and follow) great content only. Also you can signup to write over our platforn and leverage our viewership for your platform.